Whether you have played a course 20+ times a year or looking to play the course for the first time, insights from an insider can help enhance your golf experience. 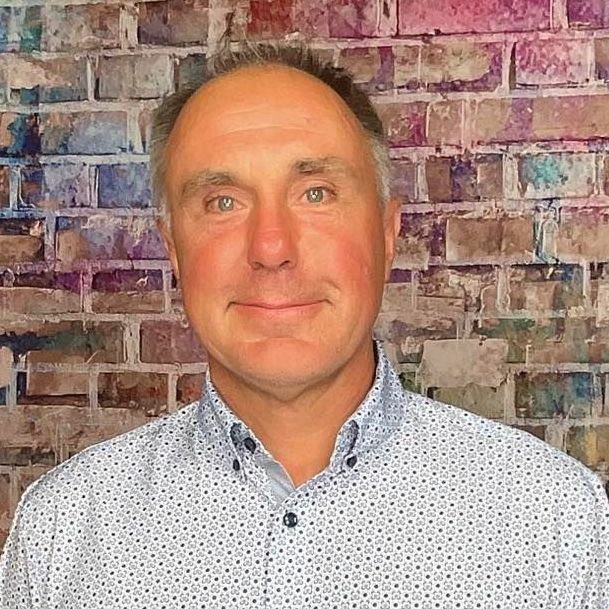 Below is an interview with Daniel Phillips who shares some valuable tidbits about the course, memorable holes and must eats and treats at the 19th. Mistwood Golf Club is a links style golf club. There is truly no course like it in the Midwest. The addition of 19 sod wall (Scottish style) bunkers adds a challenge and the feel of playing golf at St. Andrews. We have players come here from Scotland and Ireland and they rave about the course. We also have a 67 acre lake that comes into play on a few of the front nine and some of our most challenging holes on the back nine. 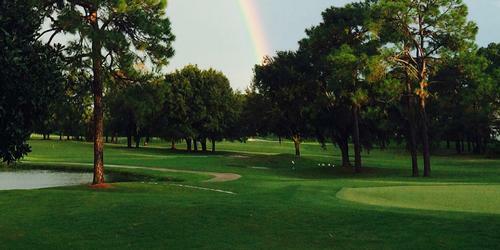 Many players have told us that we have the five best finishing holes in the state. It is an absolutely stunning golf course. It challenges golfers at all skill levels yet is very fair to play. The rates are a steal for the quality and conditions of this golf course. The staff is highly trained and the service is impeccable. 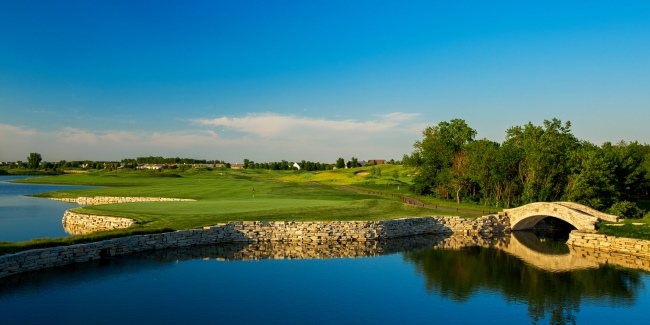 You will always have a great time at Mistwood Golf Club. Although you can hit driver on every hole you may want to hit 3wood or iron on some of them. Practice your short irons and wedges if you are looking to make birdies. On the par five eighth hole you need to aim at a white aiming pole for your second shot. Relax have fun and enjoy your day, scoring will follow. 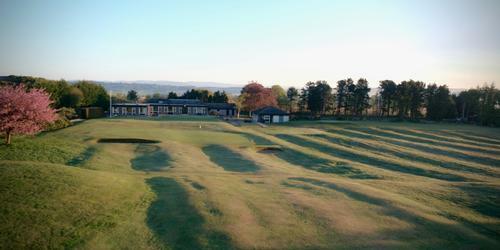 Golf Digest four and one half star rating best places to play. It is the top rating for any golf course in Illinois. We are looking forward to the upcoming award season with our golf course renovation and the building of a new Performance Center we have been told that we should receive some top awards. 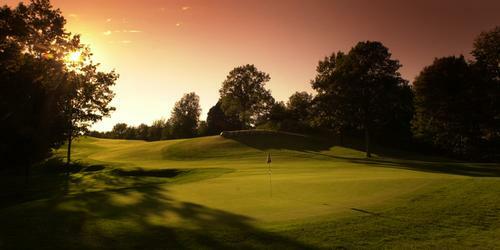 Although Mistwood has 18 magnificent holes. 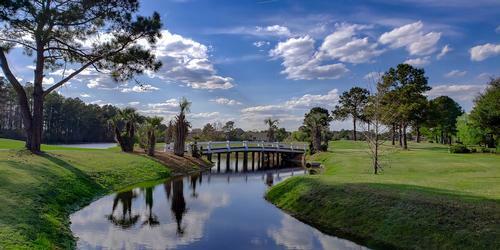 Golf Digest recognized our par five eighth hole as one of the top new holes in the nation. They even honored us with a full page spread and picture of the hole. It has a combination of length, risk and reward, and beauty that sets it apart from other golf courses across the country. The hole has six tee boxes so it can test anyone's length, split fairways which give you options to the green, and a beautiful rock lined lake which fronts the right side of the fairway and the front of the green. What Is Your Favorite Hole? Any Tips to Play It? The par five fifteenth hole is my favorite. The tee shot is over water and you can bite off as much water as your game and the ego will allow. The second shot is very interesting. The further you hit towards the green the more the hole opens up, but with out of bounds right and water on the left you tend to squeeze that long iron, hybrid or 3 wood. The green is fair but tough with very interesting pin placements. Fifteen is an exhilarating yet scary golf hole which I have both eagled and made some very big numbers. Chef Jim Shamet's daily special. Our executive Chef is always working on something new and delicious. It is the first thing that our players ask after playing the golf course. "What's Jim's Special?" The old course record is 64 and it is held by a few players including our head professional Visanu Tongwarin. The new tournament tees at over 7,000 yards have not been tested. We have had many quality tournaments including NCAA, Professional, and top amateurs. The course has always held up well when played at tournament conditions by the best players.